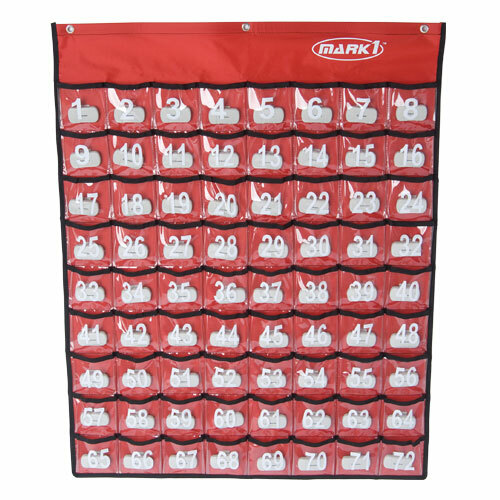 Add more meaning to your morning walk or jog by using a pedometer. 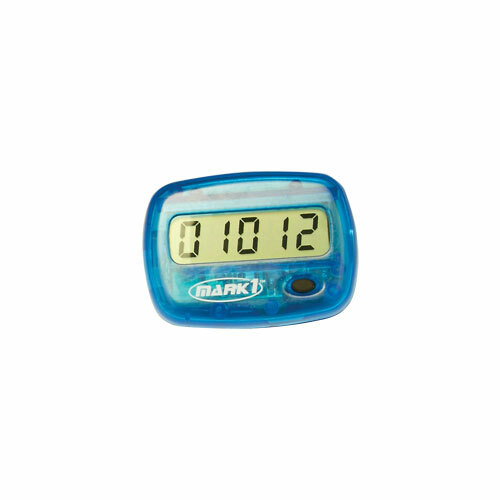 With a pedometer, you can gauge how far you have gone. 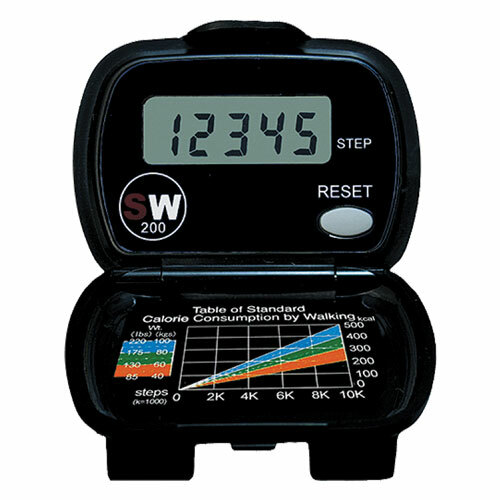 Pedometers calculate your distance covered by counting the number of steps you take and multiplying it by your average stride distance. 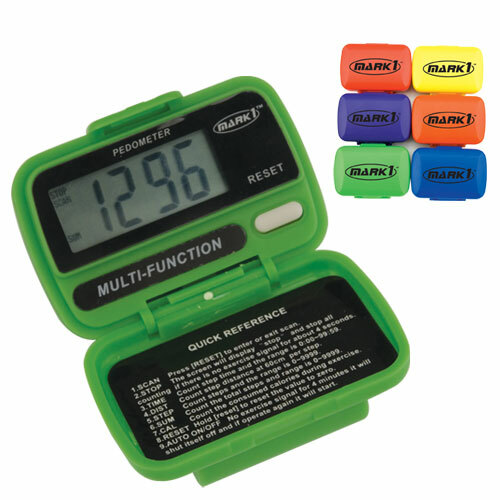 You can wear a pedometer all day long to determine the ground you cover during your normal routine. 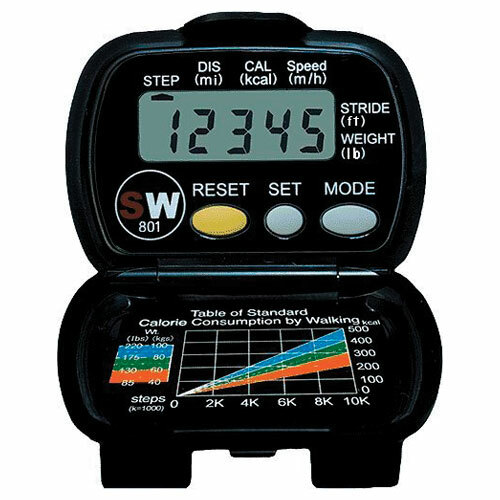 You can wear a pedometer during your session on a treadmill or elliptical trainer. You can set daily distance goals for yourself. See if you can walk further today than you did yesterday. 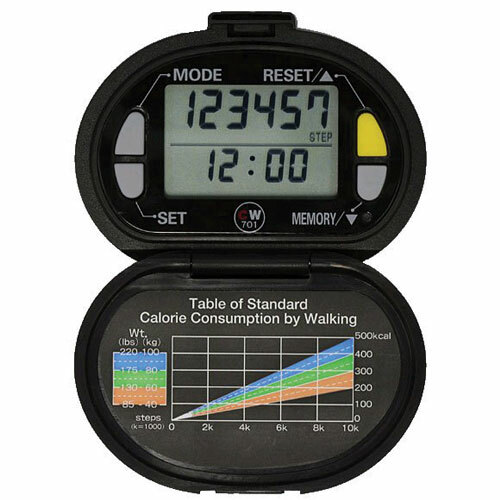 Using a pedometer really can motivate you to walk and/or jog further and more often. It is a great way to make your daily routine fun and challenging.